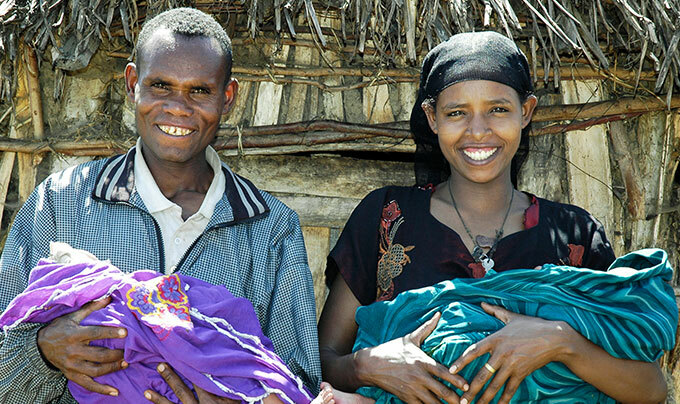 Every mother deserves a healthy, full term pregnancy, and every newborn has the right to thrive. 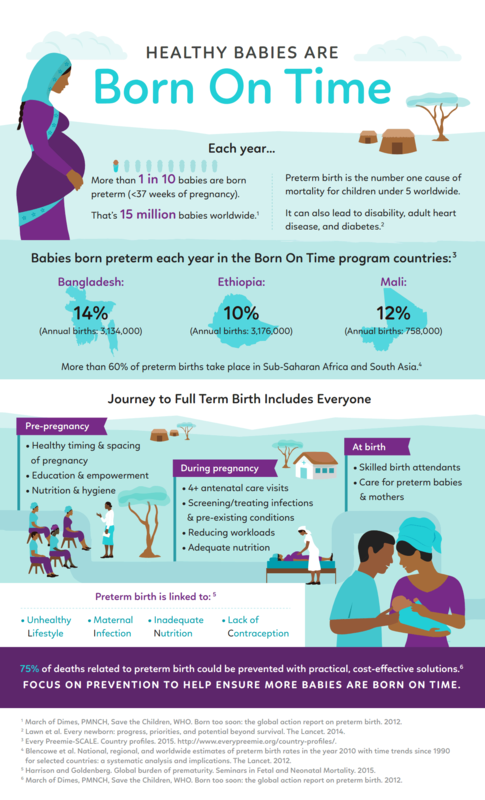 With a focus in Bangladesh, Ethiopia and Mali, Born On Time is the first public-private partnership to prioritize the prevention of preterm birth, now the leading cause of death in children under five globally. We target risk factors related to unhealthy lifestyle/behaviours, maternal infections, inadequate nutrition, and limited access to contraception that can lead to babies being born too soon. 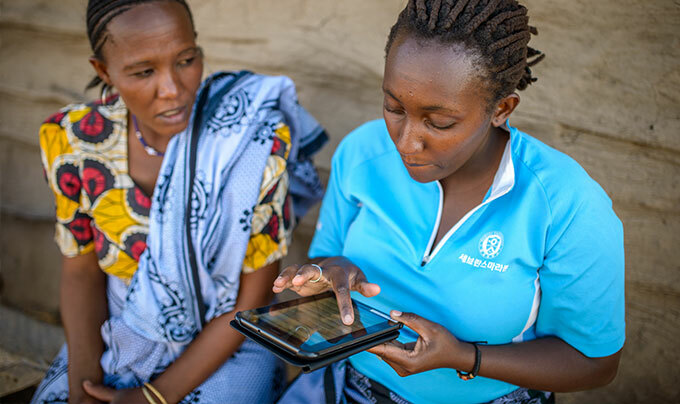 We aim to empower women and adolescent girls as well as to engage men, boys and community leaders to tackle gender-based discrimination and barriers that impact maternal and newborn health. 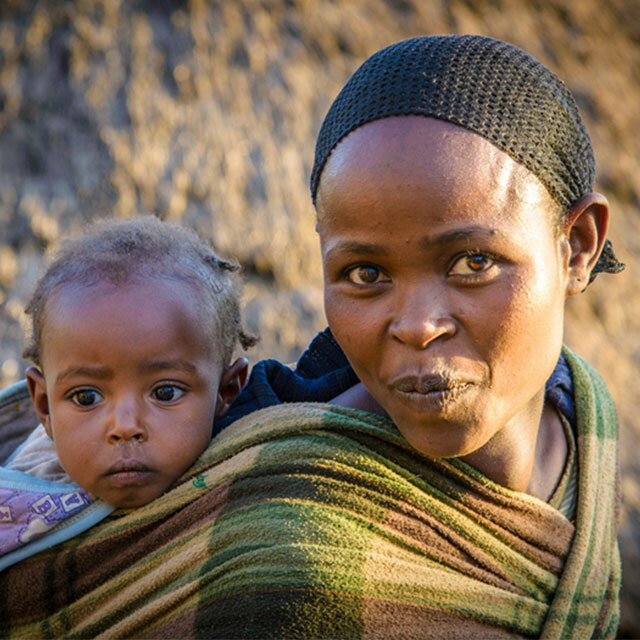 Our program supports women and adolescent girls before, during, and between pregnancies by strengthening health systems with training, equipment and supplies to provide quality, responsive care. Working closely with local governments and community stakeholders, this five year initiative brings together expertise and resources from World Vision, Plan International, Save the Children, the Government of Canada and Johnson & Johnson to help ensure every child is born on time. 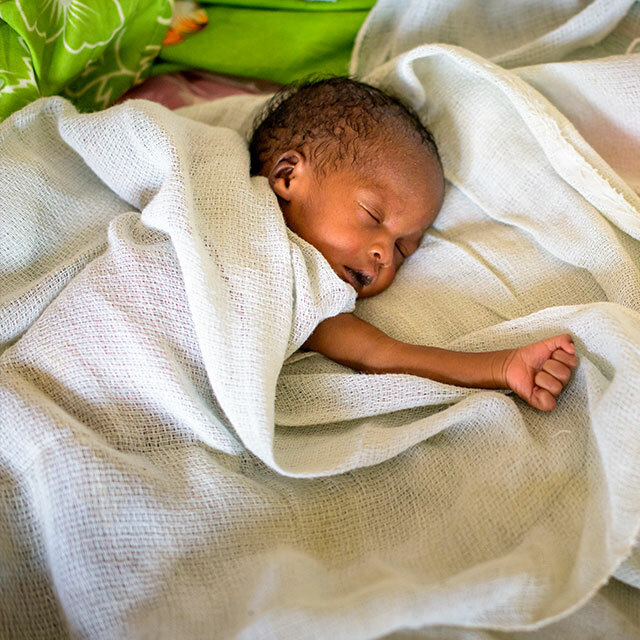 Preterm birth complications are now the leading cause of death in children under age five. Mothers urgently need access to cost-effective, practical solutions to help them reach full term pregnancies and care for newborns. Strengthening referral systems for high risk deliveries, and preterm, low-birth weight babies. Increasing knowledge and use of data and evidence for preterm prevention. Why are babies born too soon? While complex, the reasons include risk factors relating to Lifestyle, Infection, Nutrition and Contraception (LINC). Identifying and managing risks such as: strenuous physical activity (workloads), domestic violence, prior preterm birth, pre-gestational diabetes, smoking, and open defecation can help prevent preterm birth. Infections during pregnancy such as syphilis, HIV, malaria, bacterial vaginosis and urinary tract infections are key risk factors. Prevention, timely diagnosis and treatment during prenatal care will reduce preterm birth. Strongly linked to preterm birth, malnutrition causes iron deficiency, anemia and underweight mothers even before pregnancy. 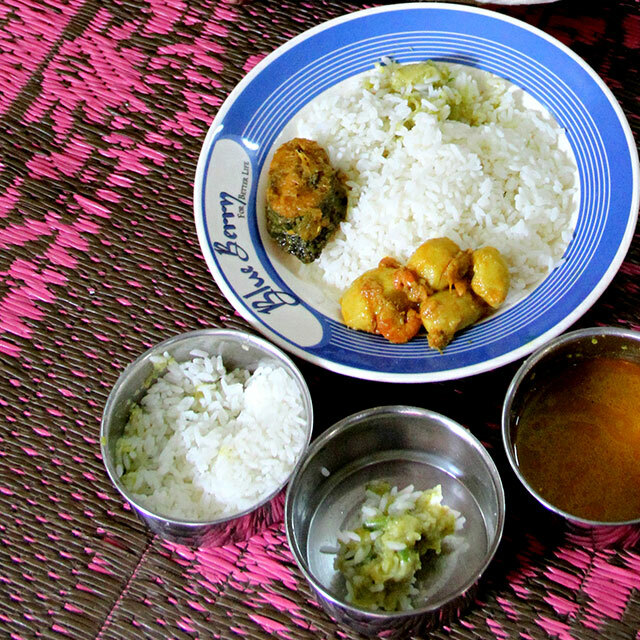 Promoting healthier diets among women and adolescent girls, and micronutrient supplementation during pregnancy, will help break the cycle of poor nutrition and prevent preterm birth. The use of contraception helps women avoid risk factors such as teenage pregnancy, gaps between births of less than 6 months, and advanced maternal age. 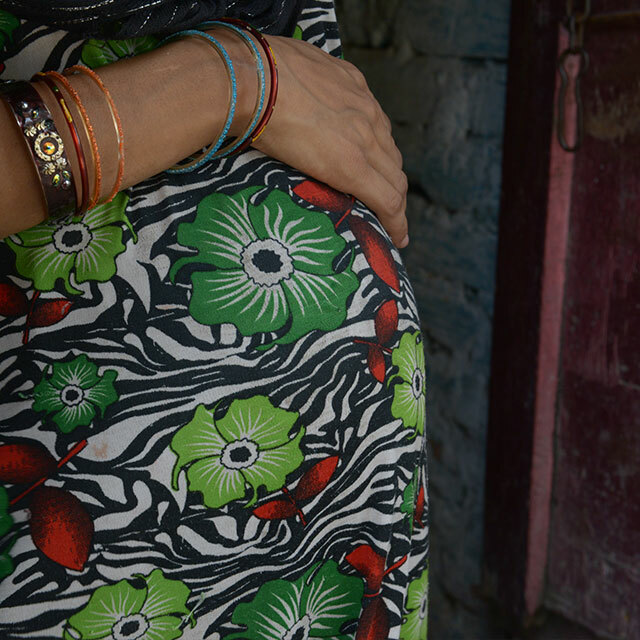 Improving availability and access to contraception and promoting healthy timing and spacing of pregnancies will significantly reduce preterm birth. Preterm birth complications are the leading cause of under-five mortality. approximately 15 million babies are born preterm (1 in 10), and this number is rising. and 32% of newborn deaths in Mali. 1 million preterm babies die each year. Three-quarters could survive with access to affordable care. Born On Time is amplifying an international movement spearheaded by the United Nations to help mothers deliver healthy full term babies. This public-private partnership supports the UN’s Every Newborn Action Plan, as well as the new Every Woman Every Childglobal strategy. With an intense focus in three countries (Bangladesh, Ethiopia, Mali), Born On Time will also drive progress towards achieving the global goal for newborn survival (SDG 3.2). Born On Time welcomes other organizations interested in joining the effort to ensure every birth is full term, and every child has an opportunity for the healthiest start in life.